It’s an amazingly huge sum of cash for just one painting but there’s far more to the Jean-Michel Basquiat painting than meets the eye. Most expensive work by any US artist. Highest price fetched for any art by a black artist. First piece created since 1980 to break the $100m mark. The shape of a skull painting was done in oil stick, acrylic and spray paint. The 41-year old billionaire art lover has reportedly set the previous auction high for Basquiat painting last May, bidding $57.3 million for the untitled painting. And same year he purchased works by Pablo Picasso for $22.6 million, Christopher Wool for $13.9 million, Richard Prince for $9.7 million and several other works priced between $1 million and $7 million. 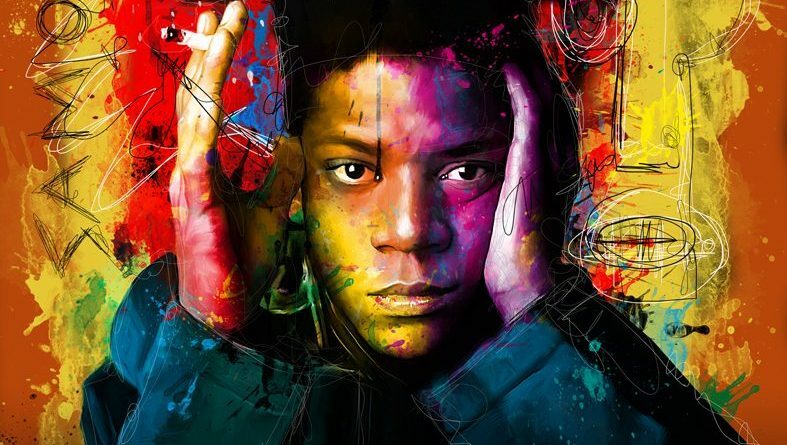 A summary of his life, according to BBC could make it easier to understand the description of Basquiat painting(s) which depict the problems faced by African Americans in the US. 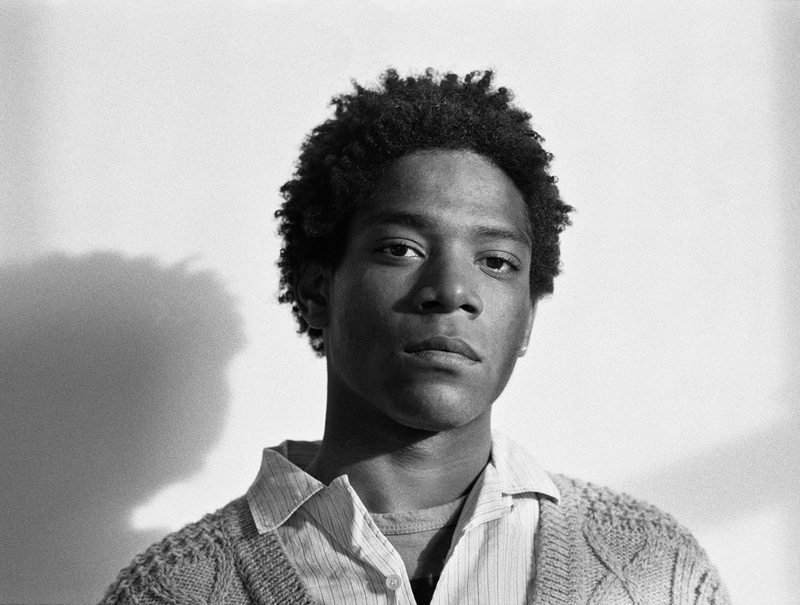 Jean-Michel Basquiat had a short successful life span. He was an African American artist who died in 1988 of a heroin overdose at the very young age 27. His life as a successful artist lasted for only seven years. He was born in Brooklyn to a Haitian father and Puerto Rican mother. He first achieved fame as part of SAMO. He was the second of four children of his late parents Matilda Andrades (July 28, 1934 – November 17, 2008) and Gérard Basquiat (1930 – July 7, 2013). Dropped out of secondary school at the age of 15, and attended City-As-School, an alternative school for artistic students. He joined the graffiti duo SAMO, which wrote phrases on the street walls around Manhattan, US in the early 1970s. His artwork was first shown publicly at The Times Square Show in 1980 – his first solo exhibition a year later brought him to the attention of the art world. He became established as an artist with many international exhibitions during the 1980s, but friends became increasingly concerned about his drug use. 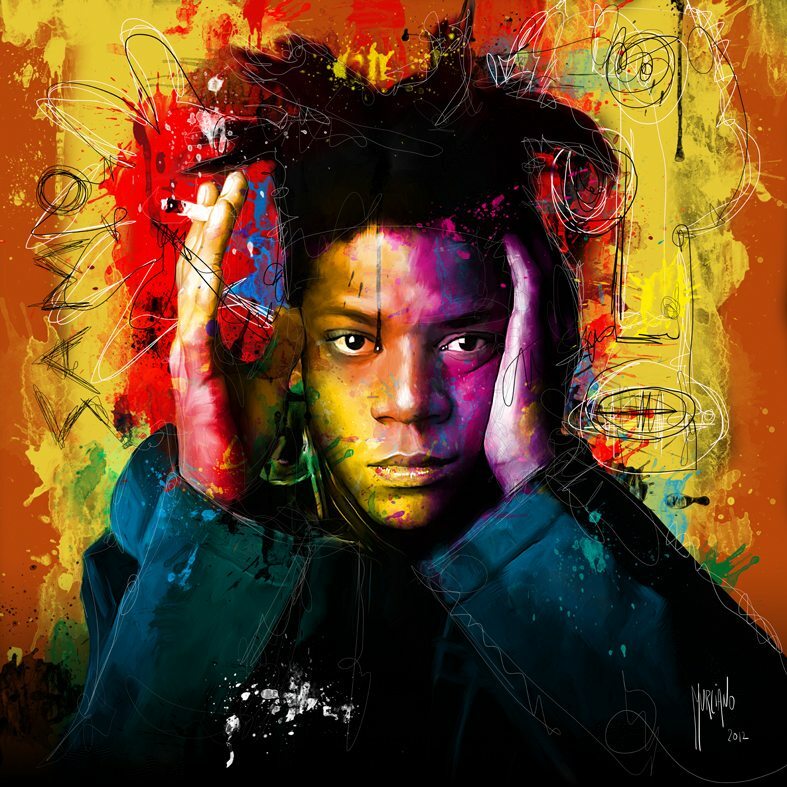 Jean-Michel Basquiat died on 12 August 1988, of a heroin overdose, in his Manhattan art studio. Basquiat’s painting has brought him on the same league as Pablo Picasso and Francis Bacon, a rare group of historic artists whose works has sold for more than $100m at auction.